Free Shipping Included! 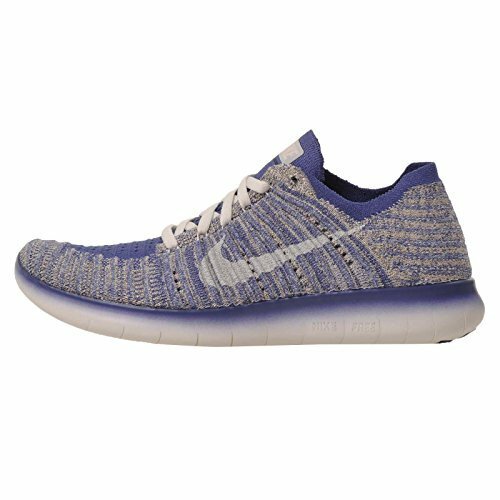 Nike Kids Free RN Flyknit GS Running Shoes (4.5Y, Blue) by NIKE at Blood of The Young. MPN: 834362-402_402. Hurry! Limited time offer. Offer valid only while supplies last.